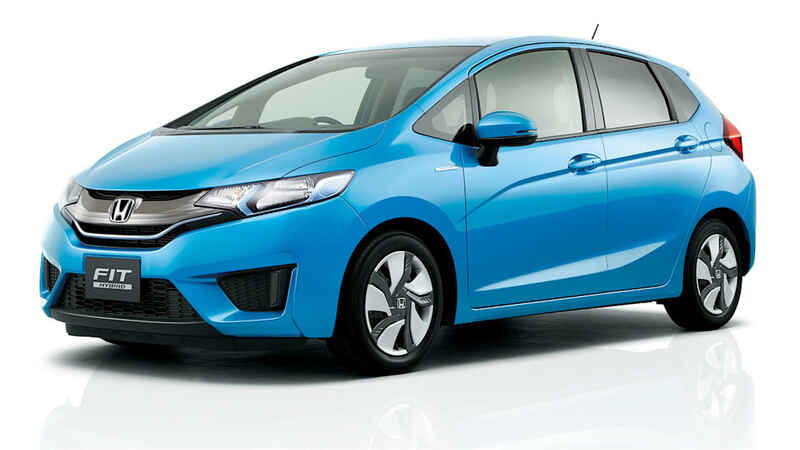 Honda has announced a good-sized recall of two popular Japanese-market hybrids: the Fit Hybrid and the Vezel Hybrid are both headed back into the garage. 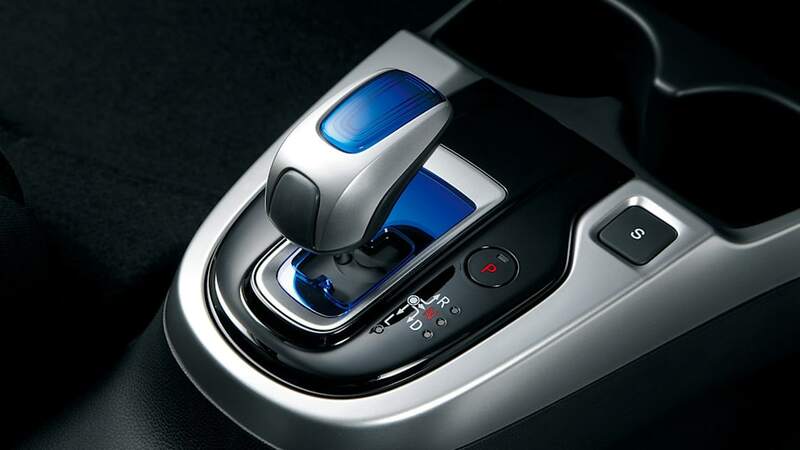 The problem this time around lies in the software program that controls the 7-speed dual clutch transmission (DCT) that could "cause a delay in the ability to begin driving or the inability to move at all." In total, 81,353 units are affected (70,929 Fit Hybrids and 10,424 Vezel Hybrids) and all were made in Japan between July 2013 and February 2014. 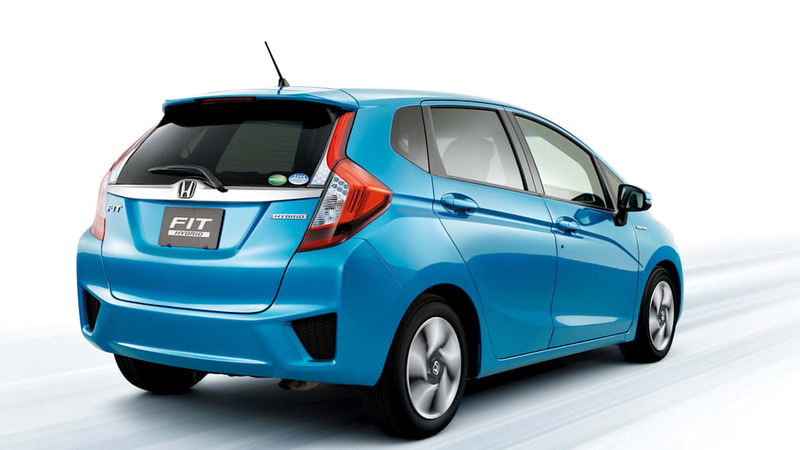 There were two previous recalls for the new Fit Hybrid's DCT, and you can find the details of them below. 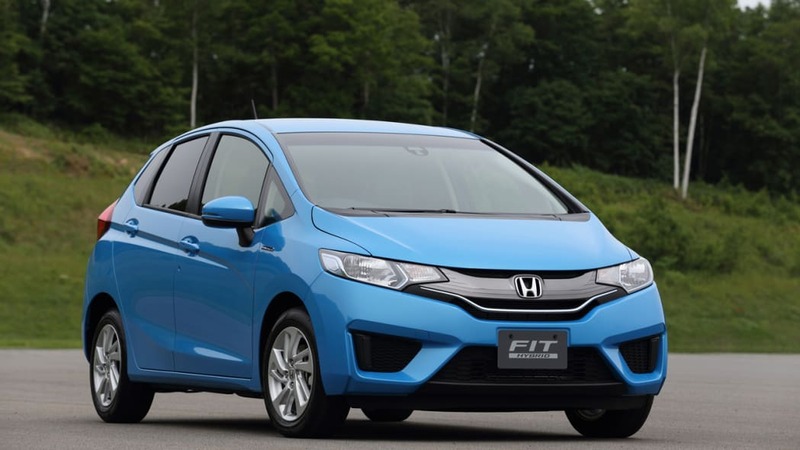 Jessica Fini, assistant manager of PR for Honda North America, told AutoblogGreen that this recall will not have any impact on US Honda vehicles. 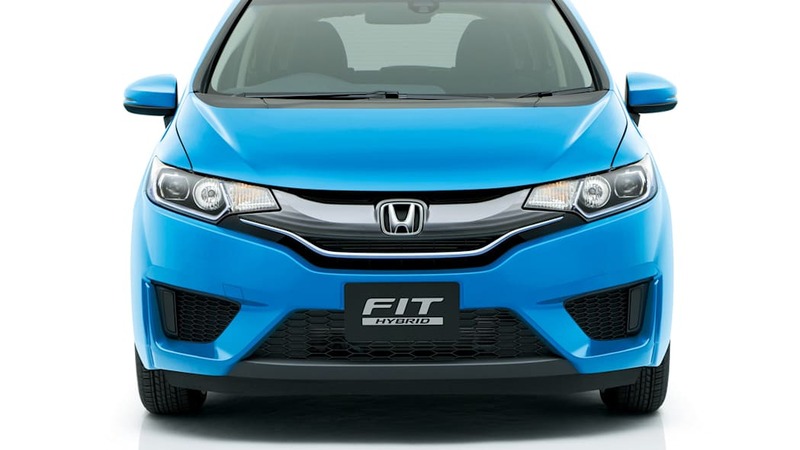 For one thing, the US Fit has a continuously variable transmission (CVT) instead of a DCT, so the upcoming launch of the new Fit here (the US doesn't get the Fit Hybrid) will not be delayed. Honda's upcoming small SUV in the US (based on the Vezel, but will arrive with a different name) isn't going to launch here until the end of the year, so there is time to fix any problems before launch. She also said that the Acura RLX, despite being a DCT, does not use the same transmission as the Fit Hybrid does, since the Fit transmission is specific to the one-motor hybrid system and the RLX uses three electric motors. TOKYO -- February 10, 2014 – Honda Motor Co., Ltd. today announced a voluntary recall of the all-new Fit Hybrid and Vezel Hybrid produced in Japan from July 2013 through February 2014 due to a problem with the software program controlling the 7-speed dual clutch transmission (DCT) which could cause a delay in the ability to begin driving or the inability to move at all. Honda today notified the Ministry of Land, Infrastructure, Transport and Tourism of the recall with a total recall population of 81,353 units. 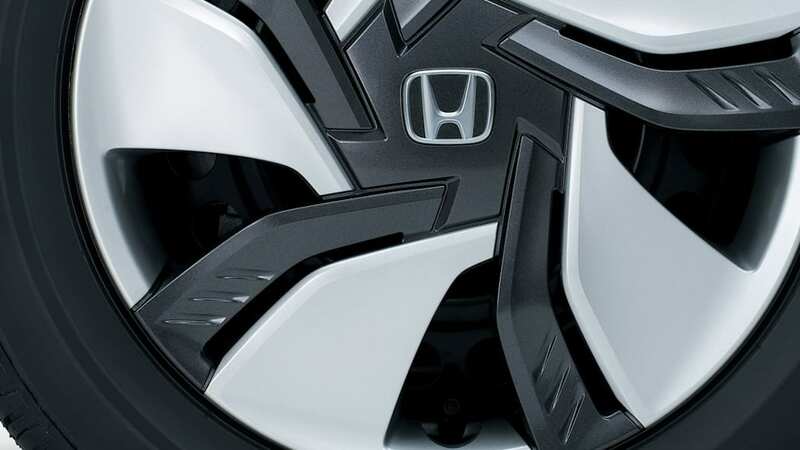 Honda sincerely regrets causing this considerable inconvenience to its customers due to the fact that the defect was not discovered during the development and product quality verification processes prior to the introduction of a new technology to the market and the defective product quickly came to market. Moreover, despite the fact that all relevant divisions at Honda worked together earnestly to solve this market quality defect, Honda deeply regrets that the effectiveness of the countermeasures was not adequately verified. As the remedy, starting today, Honda will first check each DCT's gear change history. 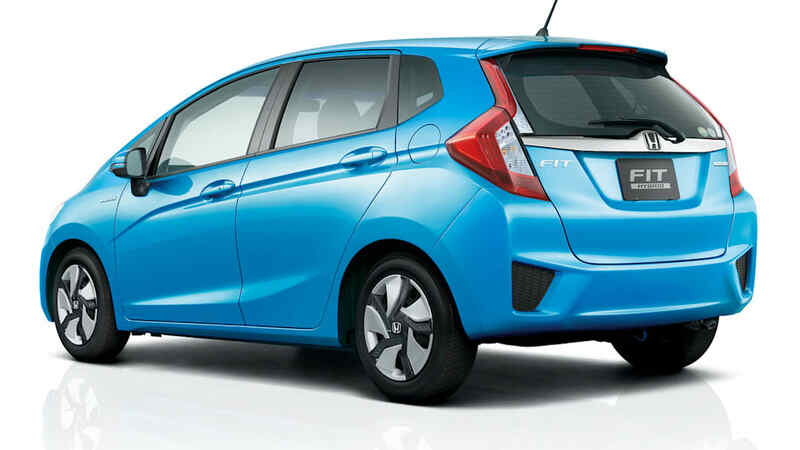 For vehicles with a gear change history that indicates the non-engagement of gears, Honda will replace the DCT component in order to mitigate against the possible damage to internal parts of the DCT and then change the control software program. 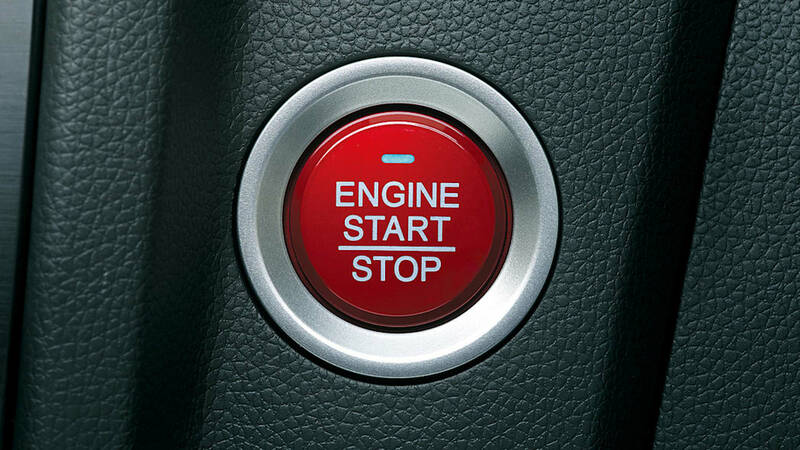 Honda is planning to begin installing the new control program on February 21, 2014. 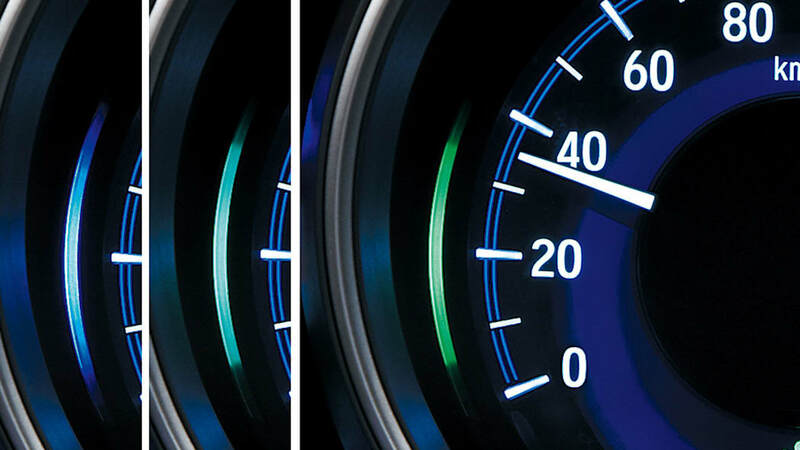 For vehicles with a gear change history that does not indicate non-engagement of gears, we will provide advice for the use of vehicles as an interim step and begin changing the software control program (on February 21, 2104). 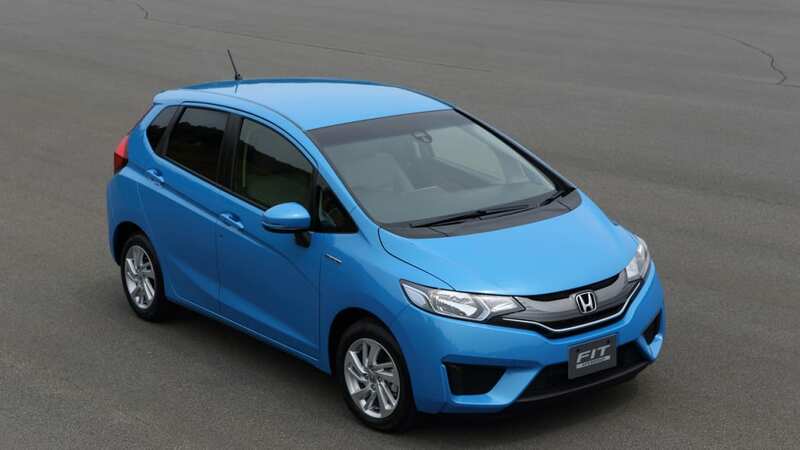 Honda has suspended the delivery of all affected models, currently being produced at Yorii Plant of Saitama Factory and Suzuka Factory, until the installation of the new software program is completed. 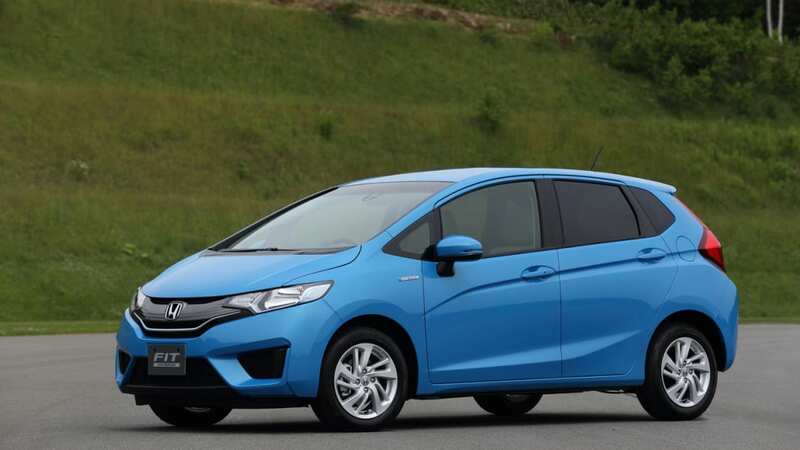 Moreover, Honda took the necessary actions to suspended customer delivery of affected models that are already located at Honda dealerships until the installation of the new program is completed. 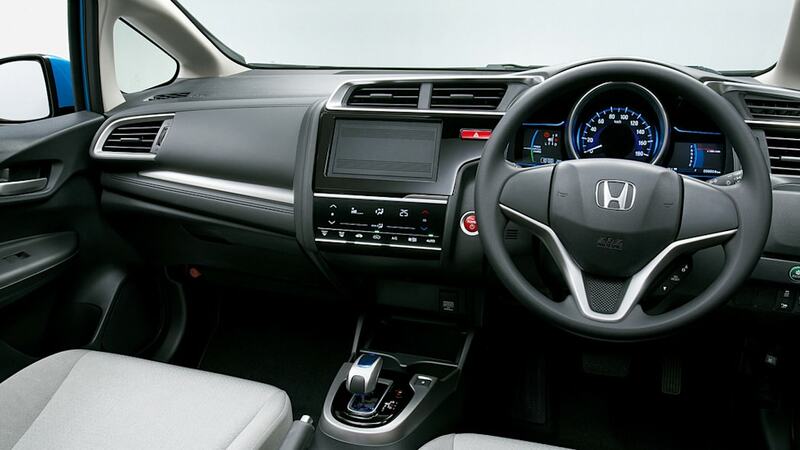 Honda deeply regrets the considerable inconvenience experienced by its customers and other affected parties less than six months from the introduction of these models. 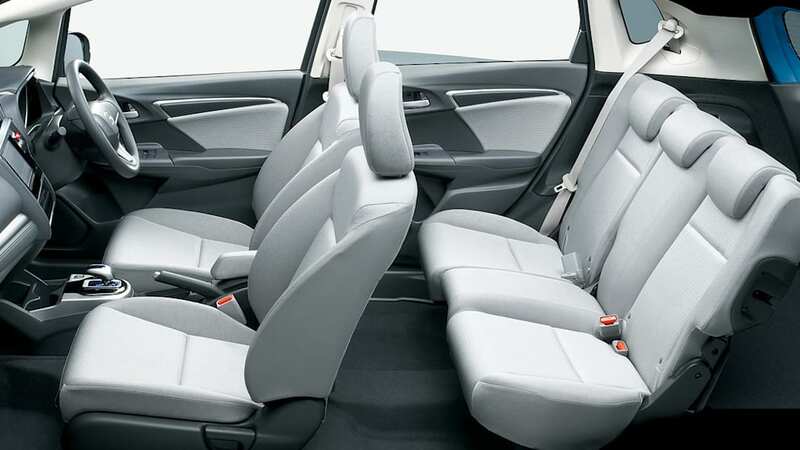 While making exhaustive efforts to prevent the recurrence of the problem, Honda asks customers and other affected parties for their understanding and cooperation at this time. 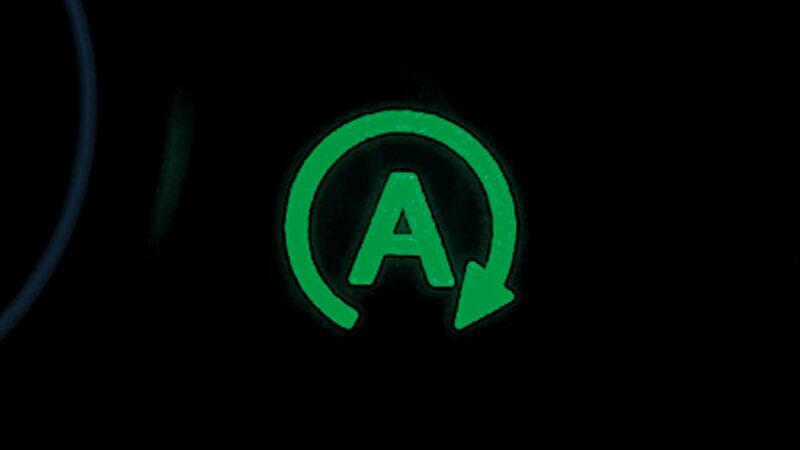 Due to an incorrect software program for the DCT control computer, some vehicles equipped with the 7-speed DCT could have experienced a blinking of the transmission warning lamp, the display of the service notification indicator on the meter di splay, an inability to start driving when first gear does not engage and the ability to drive only with odd-numbered gears when second gear does not engage. 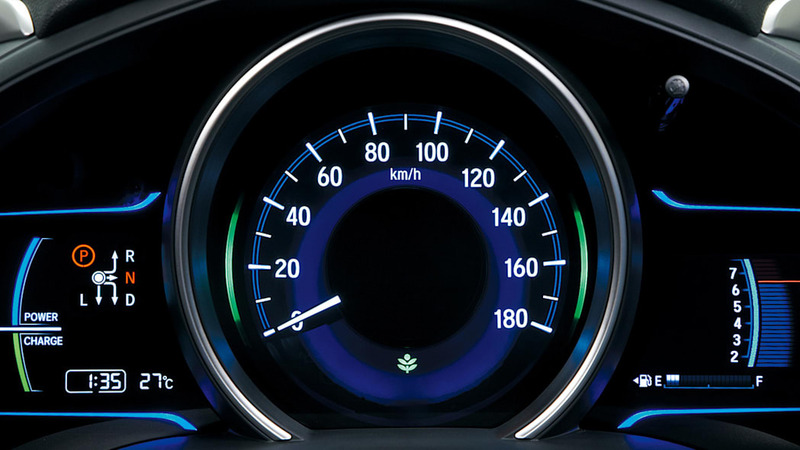 Due to an incorrect software program for the DCT control computer, some vehicles equipped with the 7-speed DCT could have experienced the non-engagement of gears, a delay in the ability to begin driving, the blinking of the transmission warning lamp, and the display of the service notification indicator on the meter display. 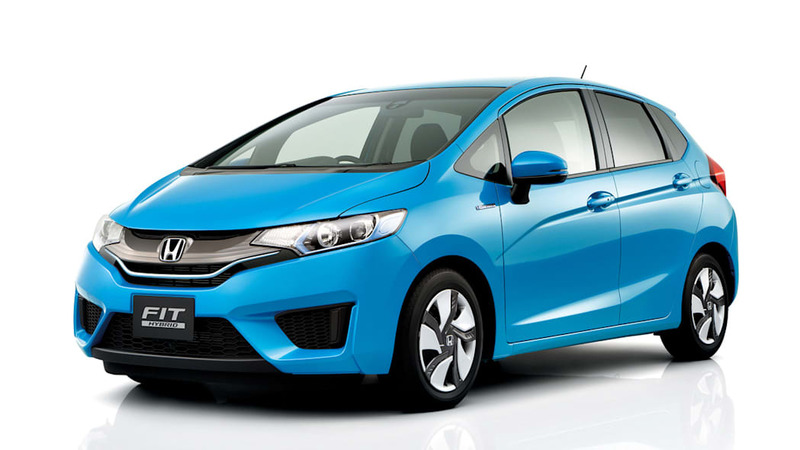 ※ Together with this service campaign, Honda notified a recall for the following reasons. 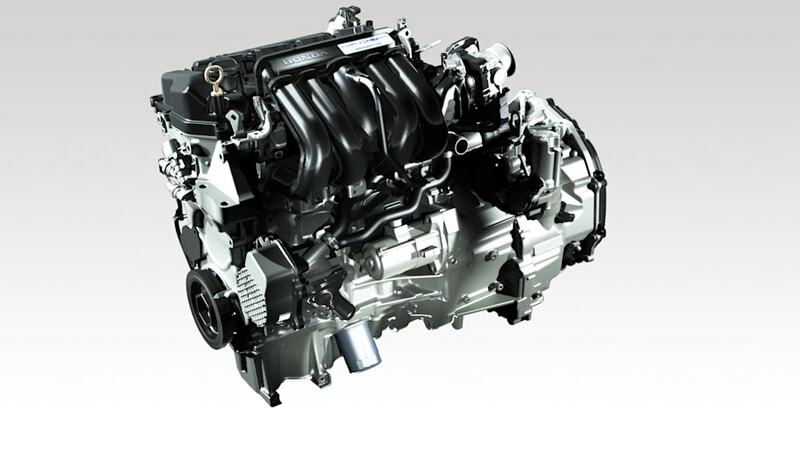 The incorrect program for the engine control unit (ECU) could have caused unstable engine rotations and engine stall. The incorrect program for the transmission driver unit (TDU) could have prevented the ability to drive the vehicle from a parked position. The incorrect program for the hydrostatic clutch actuator (HCA) could have prevented the vehicle from moving forward or backward. Due to the non-engagement of first gear, some vehicles equipped with the 7-speed DCT may experience the failure to begin driving, backward rolling on an incline, and a failure to accelerate. Affected vehicles may take extr a time to re-accelerate or to be gin driving. The recall population includes vehicles that were subject to the first and second market actions.